That is the beauty of the bank: its diplomatic mission gives it a unique ability to address global issues. As the World Bank’s board considers nominations for the institution’s next president (Donald Trump is expected to nominate David Malpass, the US Treasury department’s top official on international affairs), there are two critical ways he or she can make the bank more effective. Read the full Financial Times article. 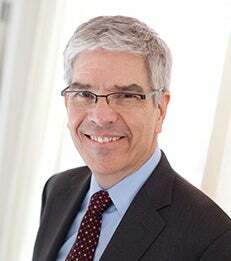 Paul Romer is a Professor of Economics and Director of The Urbanization Project.